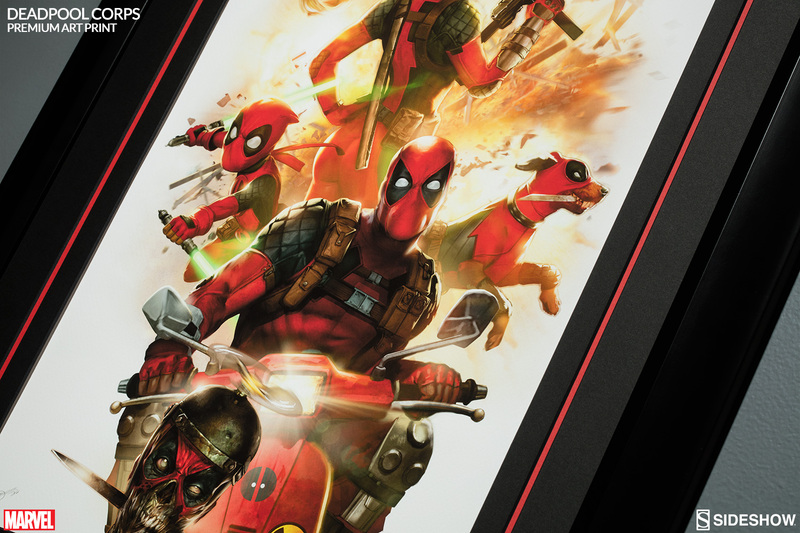 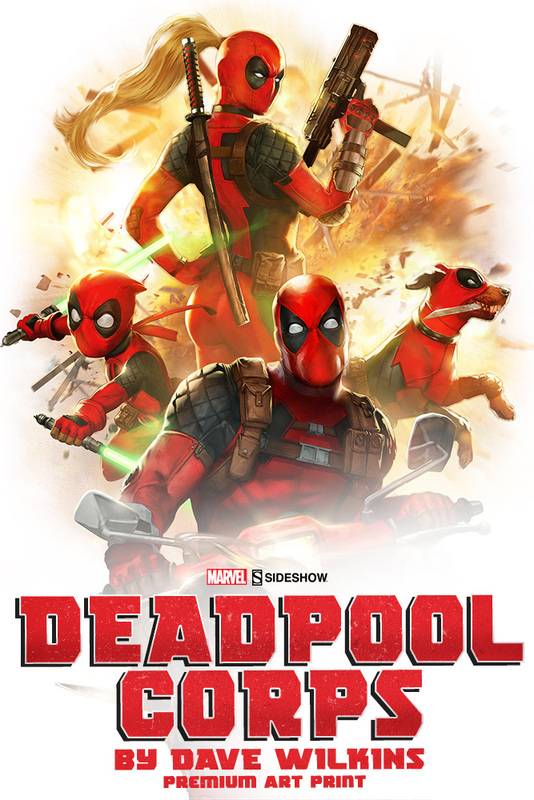 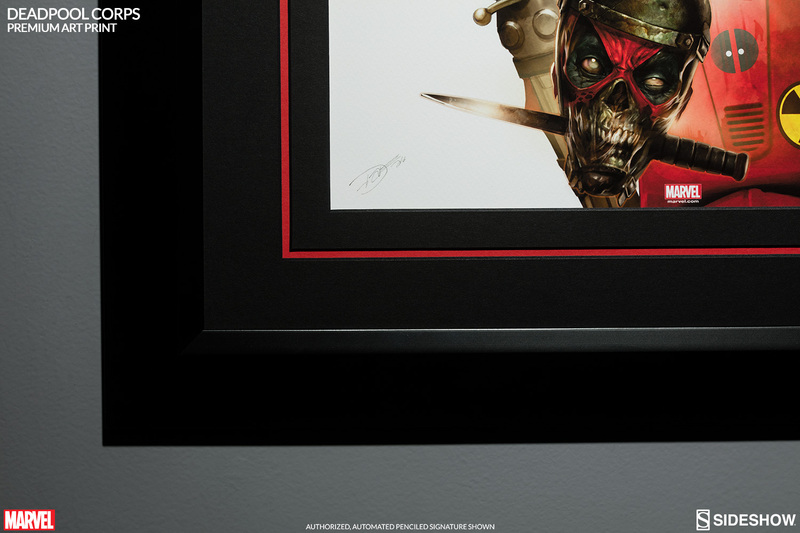 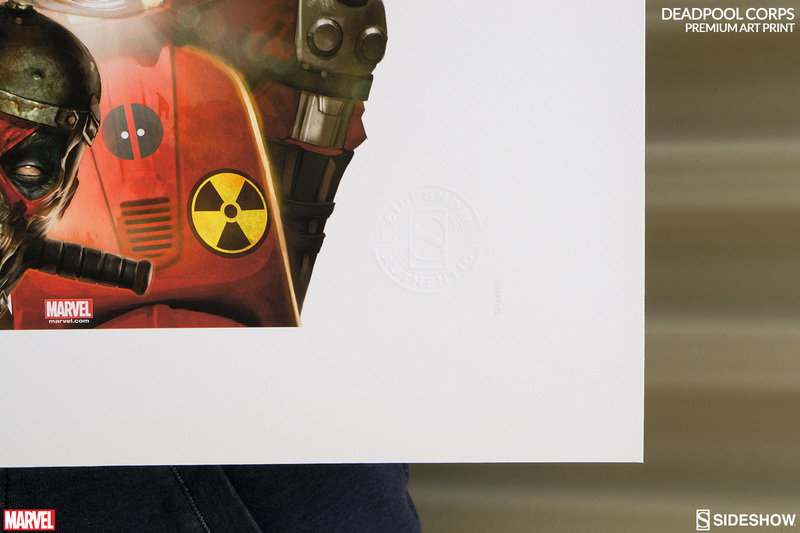 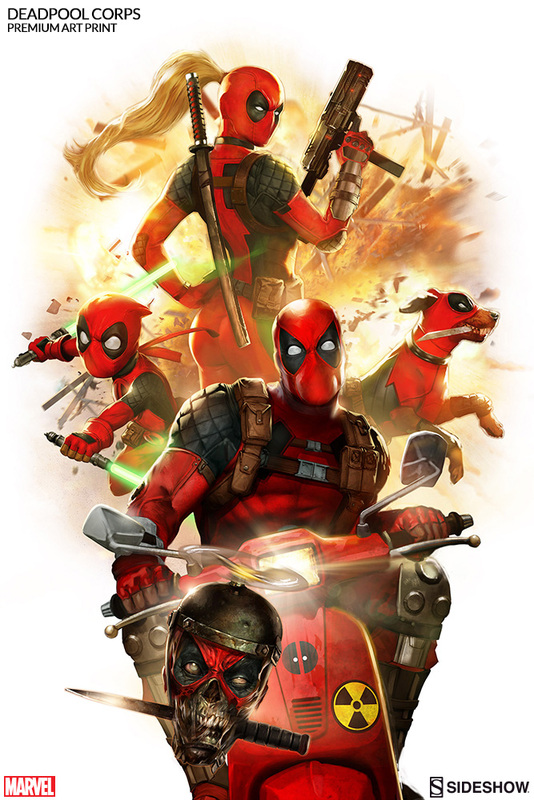 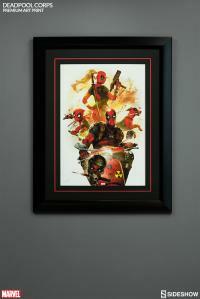 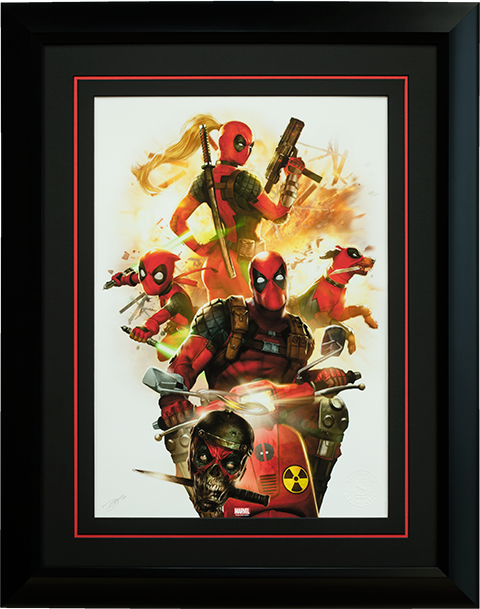 Sideshow is proud to introduce the Deadpool Corps Premium Art Print by Dave Wilkins, a glorious sight for any wall – fourth or otherwise. A great piece of art. 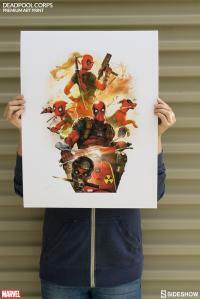 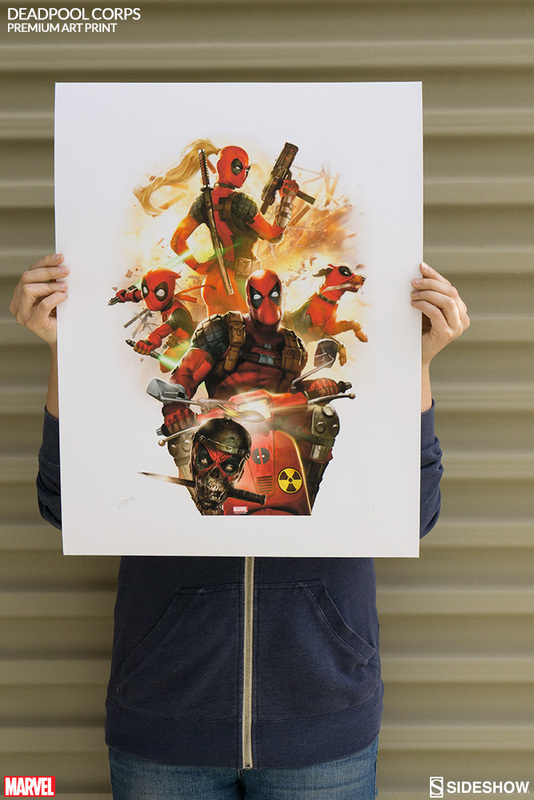 This is not some poster - the paper is heavy, the colors are vivid and the action is popping - really ties my Deadpool collection together. 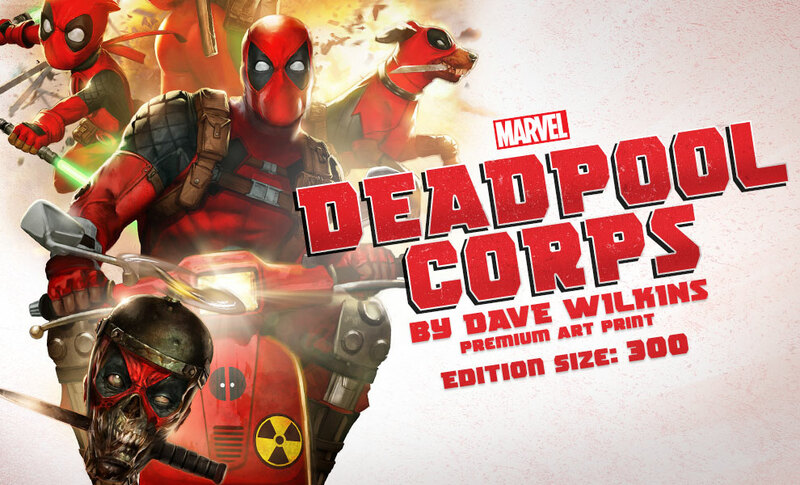 Dave Wilkins brought the Corps to life & did Deadpool justice with this piece of fine work. 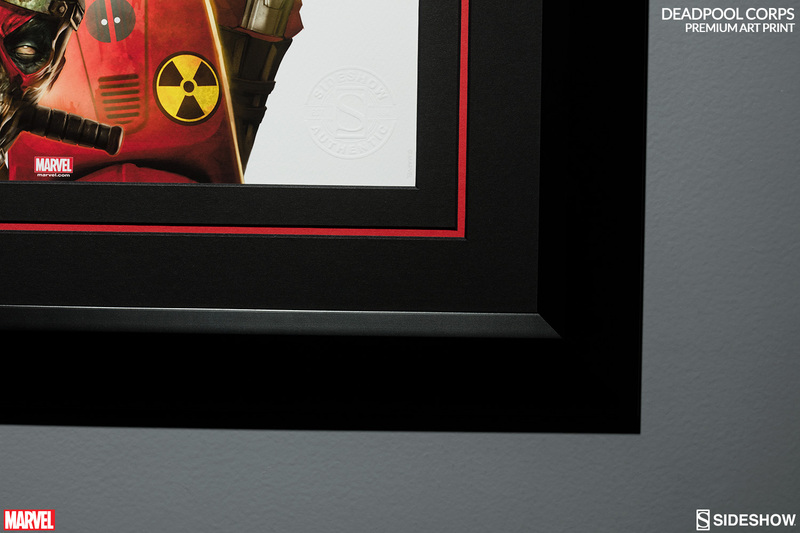 Thanks SS. 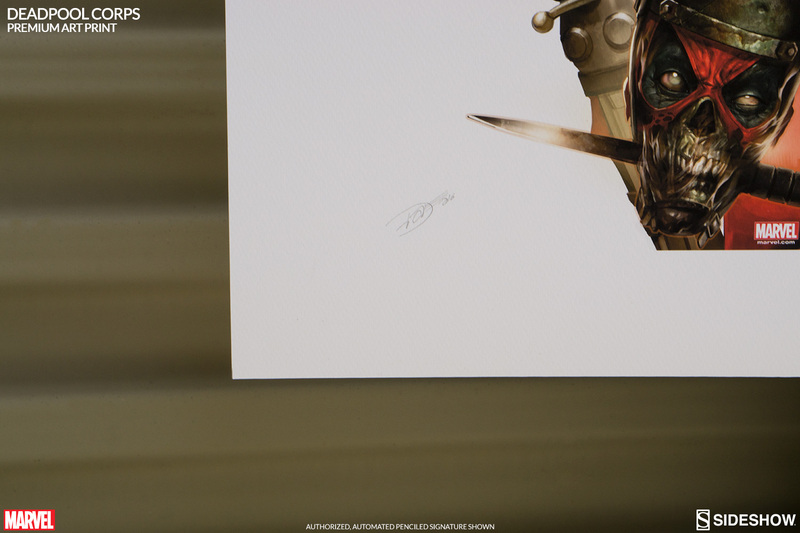 BIG Tacos to you.